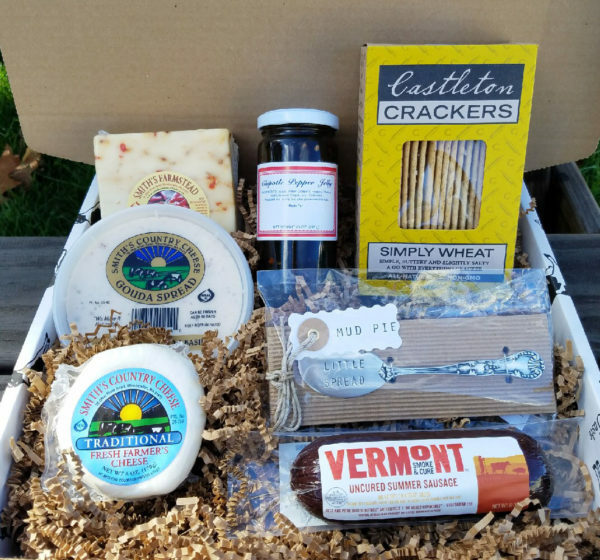 Create the perfect gift box yourself! 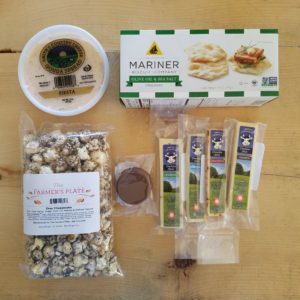 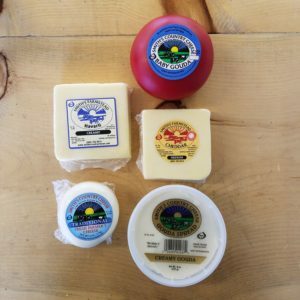 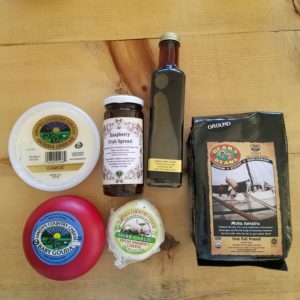 We can customize your gift box to include any combination of our cheese, crackers, candies, local preserves, or small gifts. 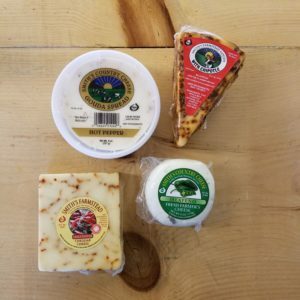 Please give us a call to tell us what you’d like and we’ll make it to your liking!